Sarah Ferguson compared social media to a "sewer." 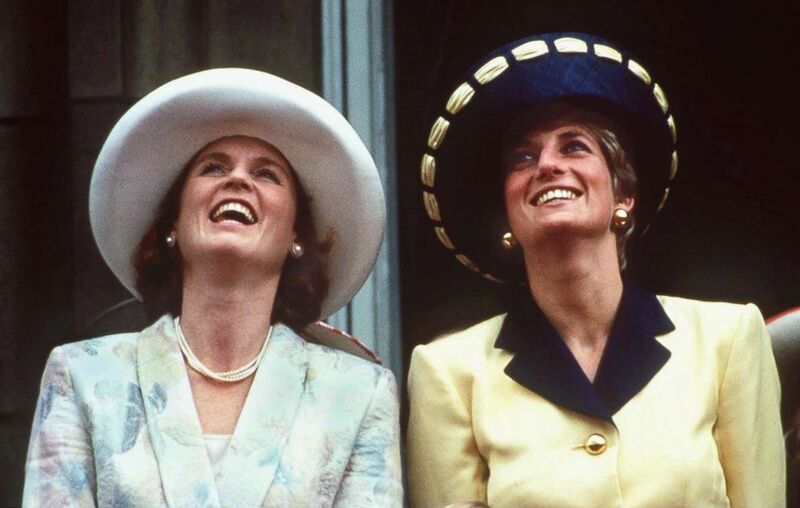 (Princess Diana Archive/Getty Images, FILE) Sarah Ferguson, Duchess of York, joins Diana, Princess of Wales, on the balcony of Buckingham Palace to view the Trooping the Colour ceremony in June 1991. Kensington Palace has more than seven million followers on Instagram. The Duchess of Sussex also wore a bracelet that belonged to the late Diana. 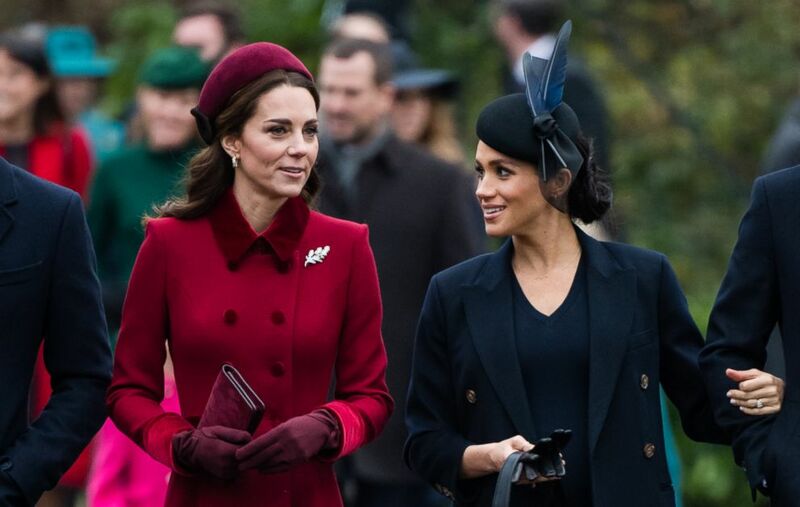 (WireImage/Getty Images, FILE) Catherine, Duchess of Cambridge and Meghan, Duchess of Sussex attend Christmas Day Church service at Church of St Mary Magdalene on the Sandringham estate on Dec. 25, 2018 in King's Lynn, England.